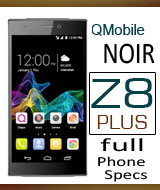 QMobile NOIR A1 is now available in market. This is actually a mid-range device with medium features and an affordable price. When you see its picture on the retail box, it attracts you and seems as Google Nexus 6. But its quality is very less than that of Nexus 6. No doubt it has latest Android version i.e Android 5.1 Lollipop. It is also enable to get OS updates up to two years. The unit we got is in white color. The color of the box is light green that adds charm to its packaging. Its retail box is quite heavy and gives a joyful experience when you hold it in your hand. 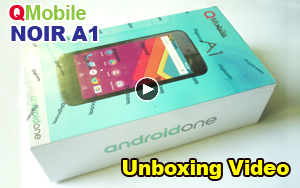 What is inside the box of NOIR A1? 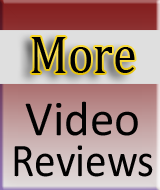 As usual,We have baked this video to answer this question. 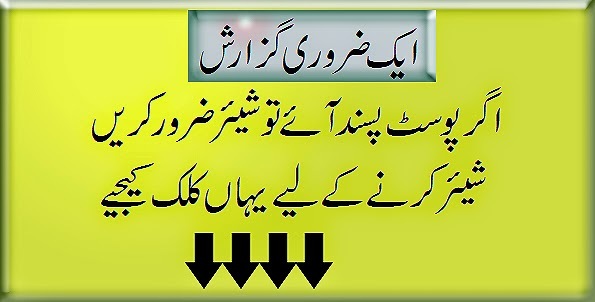 The company has provided all the basic stuff inside this 3G enabled smart phone that you can view in detail in the following Video. 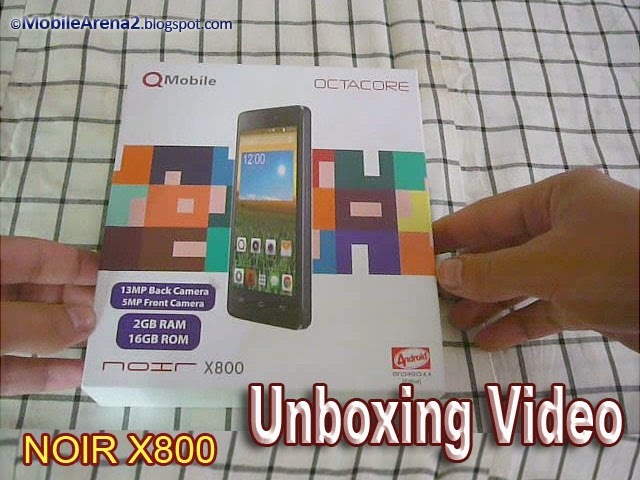 Here is the Unboxing video for your viewing pleasure. 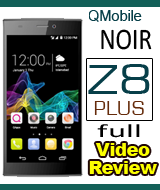 It shows you all the Stuff inside the retail package of QMobile NOIR A1. Take a joyful ride ! !